P.P. Maya was born on September 1st, 1972. She completed four year diploma in Mohiniyattam, Kuchippudi and Bharatanatyam from Kerala Kalamandalam. 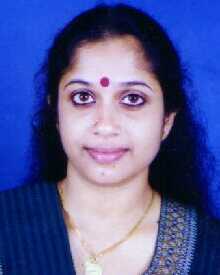 She has learned Carnatic Vocal also. Has participated in various productions of Kalamandalam and Kalamandalam Kshemavathi. Various TV performances also in credit since 1994. She has performed in UAE and USA with famous film actress Kumari Shobhana. 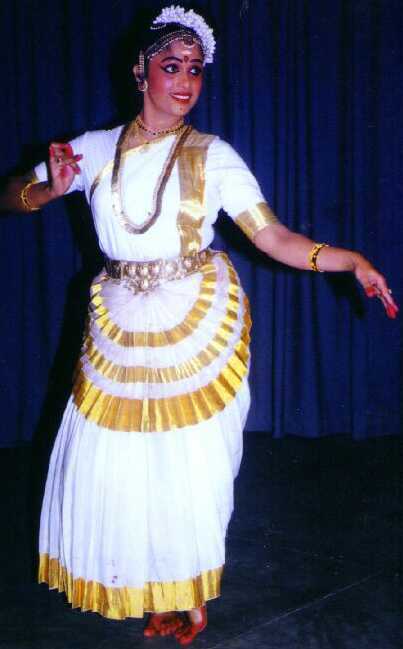 From 1994 she is conducting classes for Mohiniyattam, Kuchippudi and Bharatanatyam for students from India and abroad. Did advanced course in Kuchippudi under Guru Sri. Vempatti Chinna Sathyam. Choreographed many items in these three form of dances. She is presently based in Chennai.